The Passagemaker 33 uses the Coaster 33 hull but with a revised deck moulding that includes an aft cockpit and deck saloon with enclosed stering position. 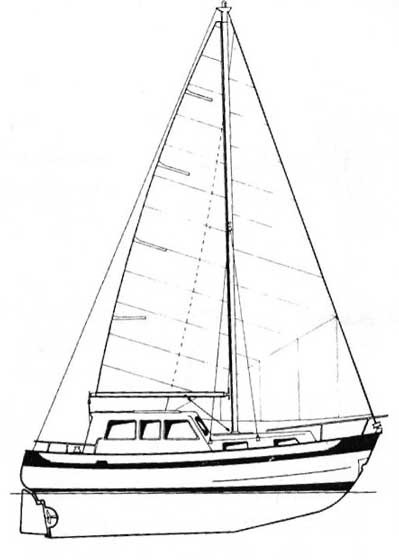 Only two boats were built, both with a sloop rig. The boats were originally fitted with a Mercedes OM636 42hp diesel driving a 17" 3 bladed propellor. 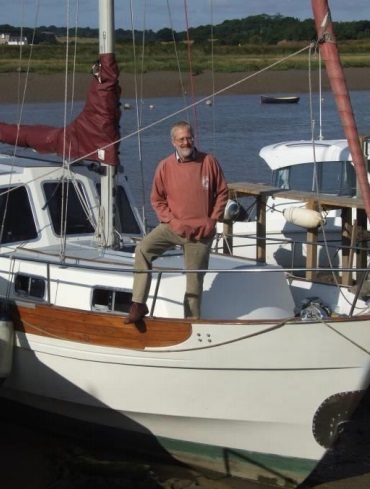 The engine is supplied by a single 65 gallon diesel tank on the starboard side. 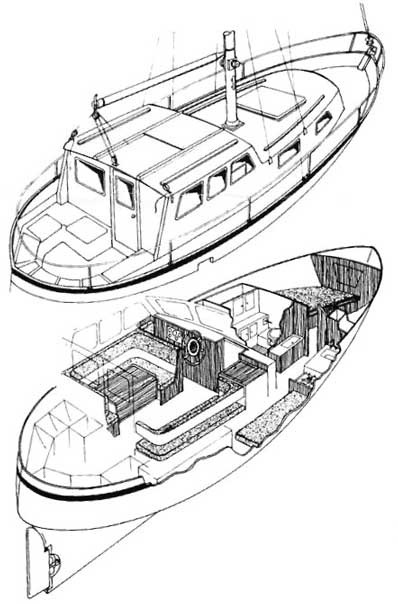 Inside, the Passagemaker's layout differs from the Coaster's in providing a fully enclosed wheelhouse and deck saloon. To port, there is a U-shaped dinnette with central table and to starboard, a single berth. The helmsmans position lies forward of the dinnette area with all major controls to hand. The galley lies to starboard down wide teak steps which also leads to two passage beths either side under the side decks. The galley forms a walk-through type with oven, sink and drainer. To port, the large heads compartment includes a toilet, vanity unit, wash basin and hand held shower. There is full standing headroom throughout the boat, and the majority of surfaces are finished in teak or teak veneer. The Passagemaker 33 combines the seaworthiness abilities of the Coaster 33 but with the added advantage of a fully enclosed wheelhouse.